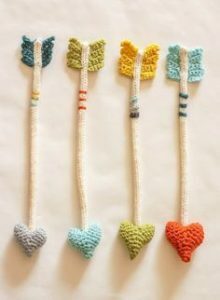 Today I would like to tell you crochet. 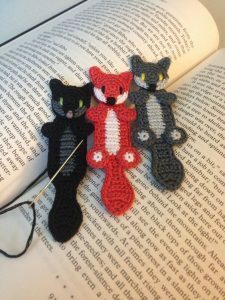 But main subject is crochet bookmark in this article. If you want you can gift your family and your friends. 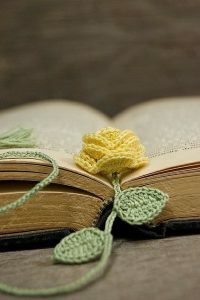 I hope you will lıke this crochet bookmark pattern. 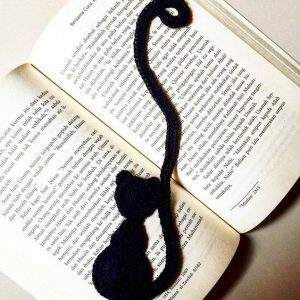 Every knitting bookworm will be excited about this. A excellent gift idea, that can be appreciate for a long time. For the first day at school, , mother’s day, a birthday etc. or “just because”, little gifts maintain the friendship . A small occasional gift for the girlfriend, vulgaly something for every opportunity. *These terms are American terms. All pictures are with Schachenmayr Catania, but other cotton or sock yarn leftovers can be used, too. 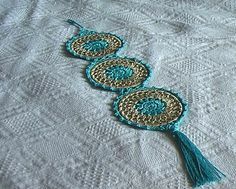 The beads have a diameter of 4 mm/ 0.16 inch and are sold by hobby arts in every well accoutred craft shop and handwork.